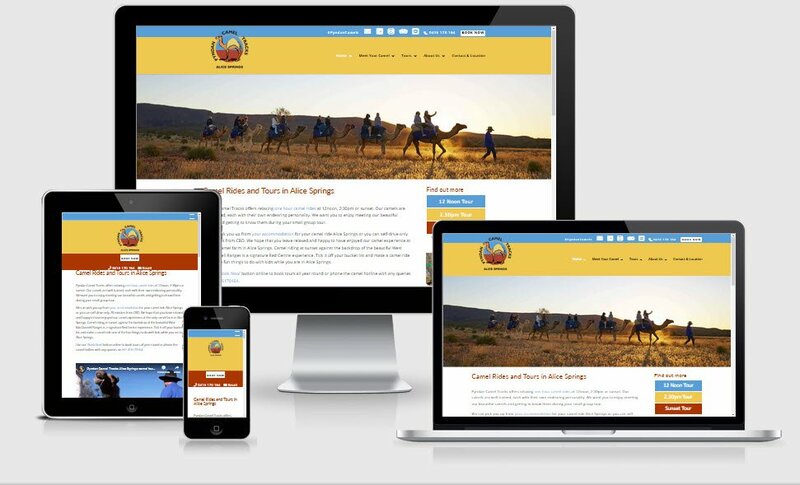 The client had a Weebly web site and was ready to have the layout revamped and transferred to a WordPress layout. We moved the site over, trained the owner to manage the site, installed SSL and ensured the mobile version was attractive and functional. The owner also put a huge amount of time into their SEO and will now monitor the Google Analytics to see the increased traffic. It was great to work with a business owner who saw the value of working beyond just having a web site. They were prepared to put time and effort into Search Engine Optimisation. They also expanded their social media presence where they express their genuine love of Camels and nature.